Search "lotus" 1 result has been found. 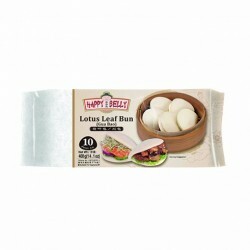 Happy Belly Lotus Leaf Bao bun (400g). 10 per pack.